For men looking to increase height, it has never been easier. 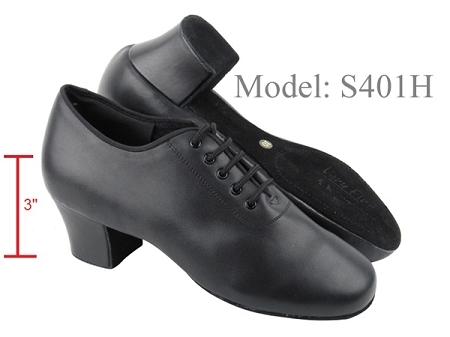 Our Elevator Dance Shoes increases your height to an extra 1.5 - 2 inches compared to normal dance shoes. We have developed models that can add 1.5 - 2 inches in height invisibly without losing comfort. For Smooth/Standard elevator shoes, you can get model S301H (2" in total height).